Researchers at Texas Woman’s University identified tai chi as a beneficial therapy for multiple sclerosis (MS) patients with impaired balance, as it can improve their endurance and strength and decrease fatigue. The results of the study, “The Benefit of Tai Chi for Balance and Gait in People with Multiple Sclerosis,” were recently presented at the 2016 Annual Meeting of the Consortium of Multiple Sclerosis Centers (CMSC), in the session Rehabilitation Interventions. About 75 percent of MS patients experience impaired balance, which often increases the risk of falls and leads to higher disability levels. Tai chi, a nonstressful and gentle form of martial arts, is a type of mind-body exercise that requires meditation using slow controlled movements, accompanied by deep breathing. Given that tai chi has been shown to improve balance and flexibility, the research team led by Linda A. Csiza aimed to identify the effects of tai chi on fatigue, endurance, strength, and balance in MS patients. The study enrolled 25 participants diagnosed with MS who underwent a six-week, community-based tai chi program, one hour sessions twice a week. Participants were assessed through a battery of tests, including the Timed Up and Go (TUG), the Berg Balance Scale (BBS), the Five-Times-Sit-to-Stand (5TSTS), grip strength, the Dynamic Gait Index (DGI), the 2-Minute Walk Test (2MWT), the Fatigue Severity Scale (FSS), and the Activities-specific Balance Confidence Scale (ABC). 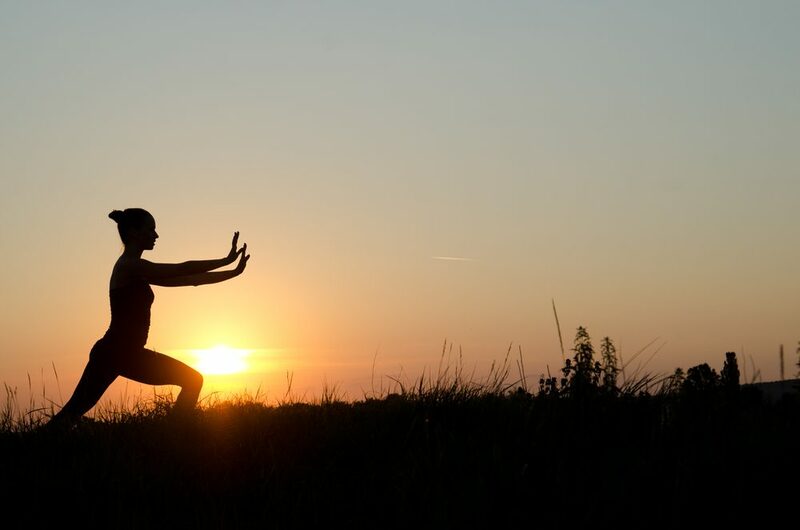 Although 80 percent of the patients attended tai chi classes, only 15 patients returned to be assessed at the end of the six-week period, 12 of whom had relapsing-remitting MS, and three of whom had progressive MS. The researchers reported that although many participants started the six-week program from a chair, by the end of the training period they were able to complete the tai chi exercises while standing, suggesting that community-based tai chi can benefit MS patients. In fact, tai chi induced significant improvements on the BSS, TUG, FSS, 2MWT, and 5TSTS tests. Particularly, it improved balance as assessed by BSS and TUG increase and endurance, evidenced by the 2MWT improvement, and strength, as seen by the 5TSTS scores. Tai chi was also able to induce a decrease in the perception of fatigue in MS patients, as evidenced by FSS significant improvements.